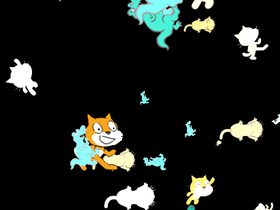 it is raining cats and dinosours ! Get 1000 curators and followers before Christmas!! !